Local Author Showcase - Meet the local authors! Dave Reardon. Don't miss the Sutherland Shire Libraries local author showcase, featuring six local authors sharing their very different books. 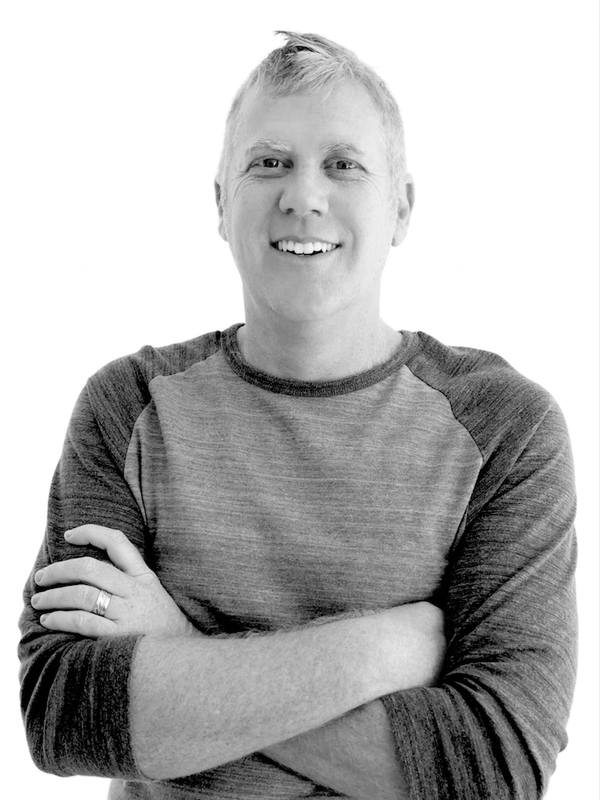 Meet Dave Reardon! I’m a writer, journalist, speaker, husband, proud dad & somewhere along the line I inadvertently became a YouTuber too. I was a reporter for 10 years, covering crime, politics and crocodile attacks for major Australian and international newspapers. I loved meeting amazing people (most of them unsung heroes) and also got to swim with dolphins (and from sharks). After that I worked full-time with youth and ran an organisation that, amongst other things, staged all-ages concerts with artists such as Guy Sebastian and Switchfoot. More recently, much of my energy has been directed online, working with my super-smart wife Ann Reardon to produce HowToCookThat – one of the world’s favourite cooking shows with 2.5M subscribers and 20M viewers each month. 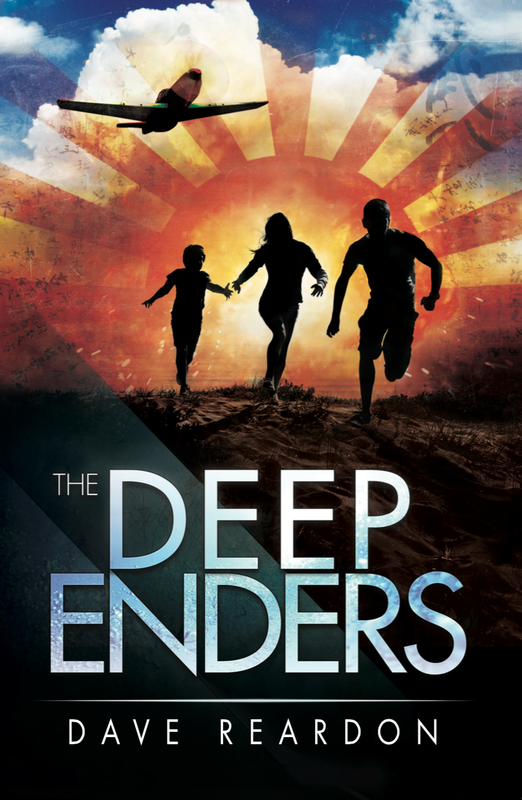 Along the way, I’ve ghostwritten books for some great people, had a non-fiction leadership book published and branched into the mysterious world of Young Adult fiction for my first novel ‘The Deep Enders’. attack on Pearl Harbor, 16-year-old Murph Turner is evacuated to a wild town on the Australian coastline. All three are running from their past and, despite his misgivings, Murph finds himself drawn to Micki. But even as war clouds gather on the horizon, they are suddenly catapulted into a deadly conspiracy that could shatter their world and destroy everyone they love. The Life of Pi - Yann Martel. A wonderful mix of adventure, fantasy and spirituality draws readers into an exciting tale before suddenly flipping everything around at the very end. I was surprised how time-consuming, but also how enjoyable, writing fiction could be. Listen to feedback & don't be too defensive. Be prepared to consider different opinions about your work … even it you stick to your guns, it will help you define what is important to you.